The first thing we always do is spend some time with our clients to learn about their business, their customers and their marketing goals. We learn your story in order to tell it correctly! 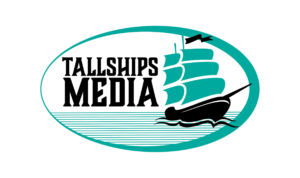 Whether it is a logo, brochure, website, t-shirt or another graphic design, Tallships Media always provides choices for our customers. 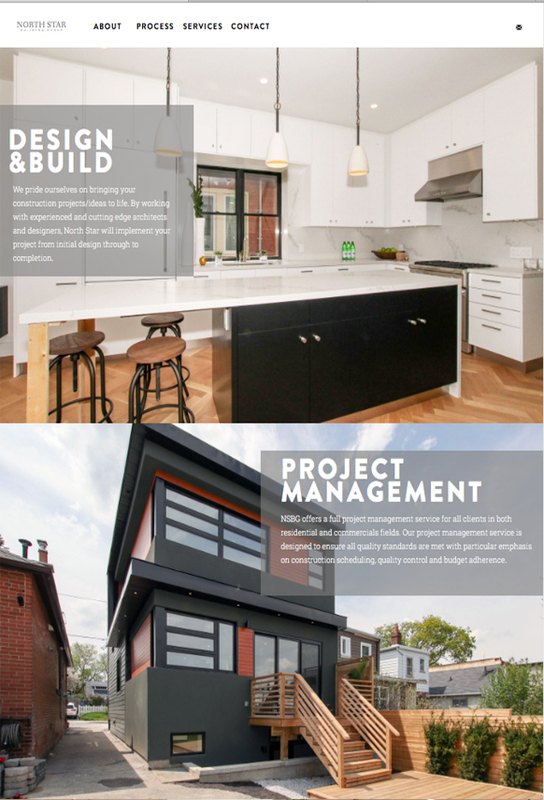 Once a client has picked a design, we do our magic! Tallships Media always presents a proposal for the project before any real work begins. We also show our costs for additional services and provide a free marketing review. Using the design agreed upon, we build the website or design as required. Our clients then have the chance to make small changes, review functionality and ensure all details are perfect. Once the proposal has been signed off on, Tallships Media will gather any relevant photos, text and other content from our client. We use DropBox to share these items. Tallships Media will take your website live, index it on Google and test it a final time. If it is a graphic design, we will ensure the final product is delivered on time and in the proper format. DO YOU OFFER COMPLETE MARKETING PACKAGES? One of the advantages of working with us is we can do it all, which means brand consistency and lower costs due to the benefits of workflow efficiencies. Before we start, Tallships Media and the client will review various hosting solutions as part of our initial discussion. 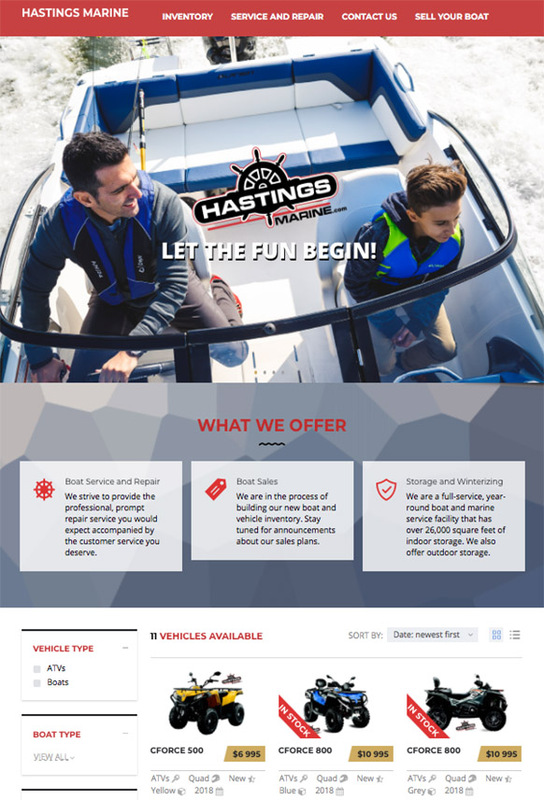 If it makes the most sense, we will host your website for you. Billable in six-month cycles, the cost varies depending on the size and speed requirements of your site. Tallships Media is not a printing house. We can work with any print or apparel shop as required or we can recommend local and online suppliers to fill any need. HOW FAR IN ADVANCE DO I HAVE TO BOOK FOR A PROJECT? At Tallships Media, we are always open and honest about our work schedule. We don't double book. We NEVER push delivery times back because of a higher paying job or a missed deadline. DO YOU REPAIR AND UPDATE EXISTING WEBSITES? As part of our Digital Butler Services, Tallships Media works on an hourly rate to repair and update existing websites. We always provide an upfront estimate on the length of time to complete a task. 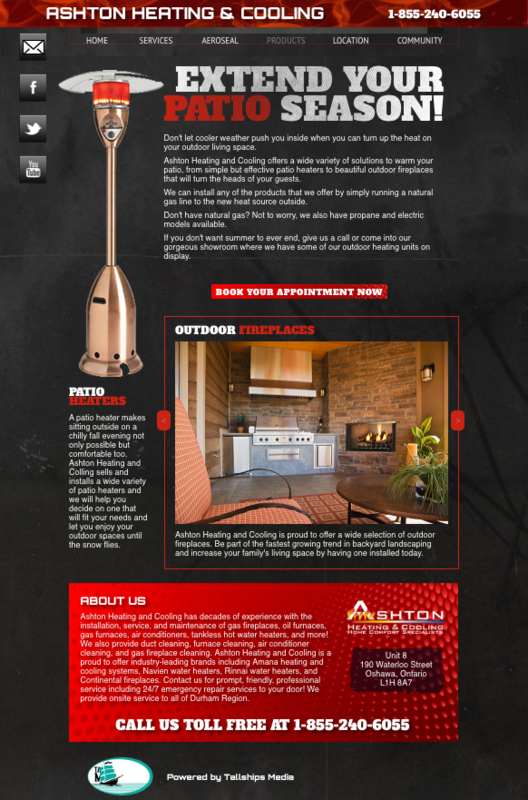 We can also make recommendations to help your site attract more customers. DO YOU OFFER MONTHLY SUPPORT AND SERVICES? Yes! We currently offer piece of mind to several existing clients never have to worry about their marketing. 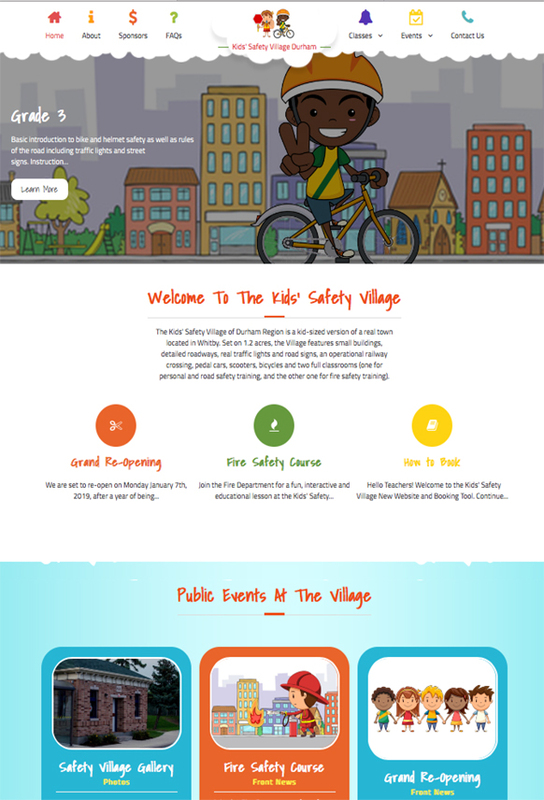 We offer monthly plans that can include website updating and maintenance, hosting, booking application maintenance, social media updating, graphic design, stats and scheduling etc. We are reluctant to say we are SEO experts because analytics are fluid, and what works today may not work tomorrow. Everyone of our websites comes with basic SEO, including page descriptions and Google indexing. Other services such as tagging, photo captioning and SEO text writing are available as part of our Digital Butler Service. CAN TELL US HOW MANY PEOPLE ARE VISITING OUR SITE? We offer analytics services on a sliding cost scale with all of the websites that we build. We enjoying meeting with our clients to explain exactly what all of the numbers mean so we can work together to improve the productivity of your site.